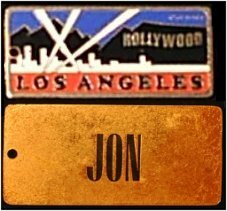 Great collectable for Hollywood memorabilia fans. 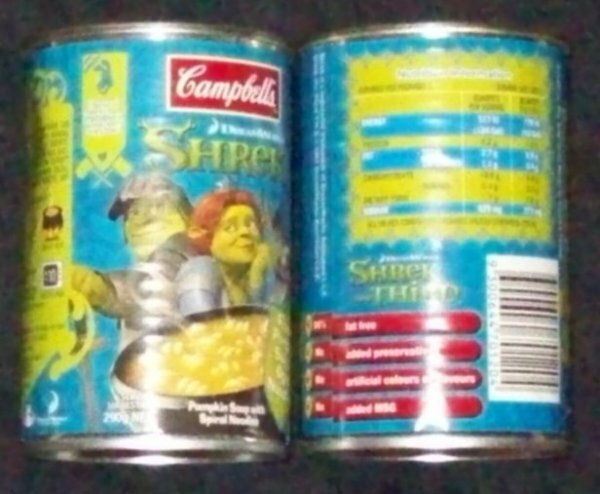 Only 1 can left for Shrek collectors. The can has been emptied from the bottom, the top tab is still unpulled. 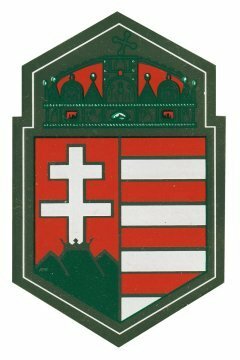 Reflective gold background, red white and green shield with green and red crown. 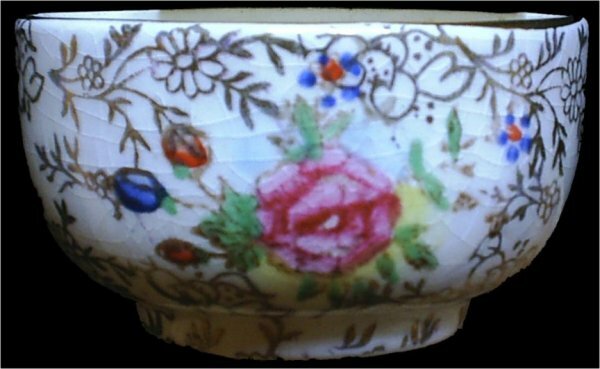 Decal measures 9cm wide by 13cm tall. 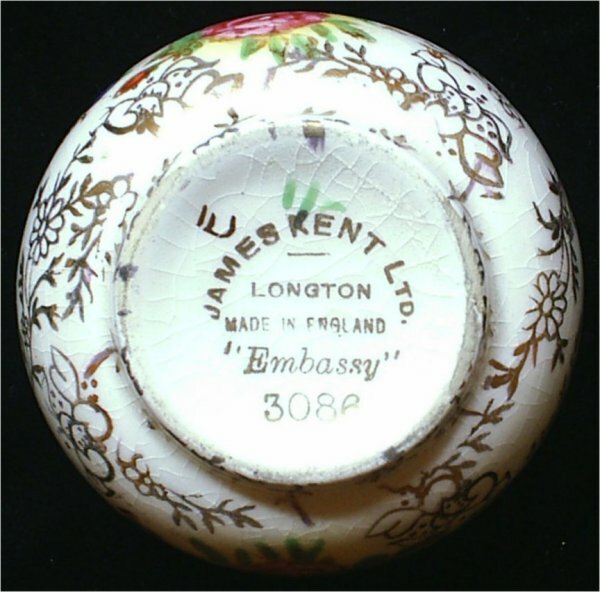 The peeled image measures 7.5cm wide by 12cm tall. 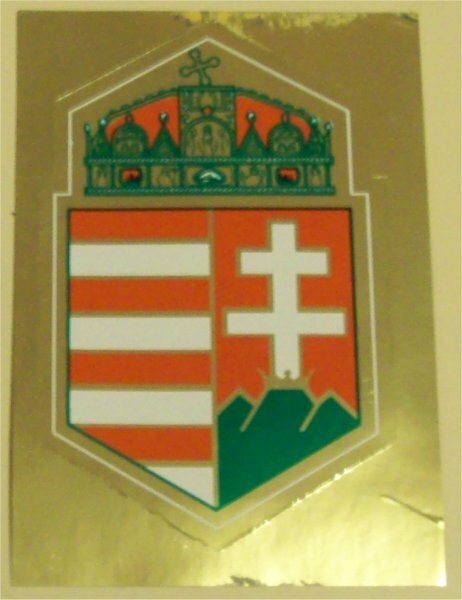 Image on the right is the same decal except the gold has been digitally removed to better see the design of the decal. 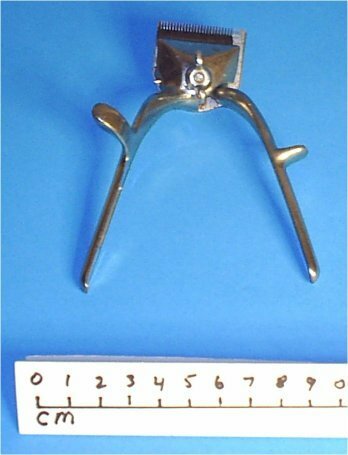 Before electric hair trimmers came along, barbers were using these. 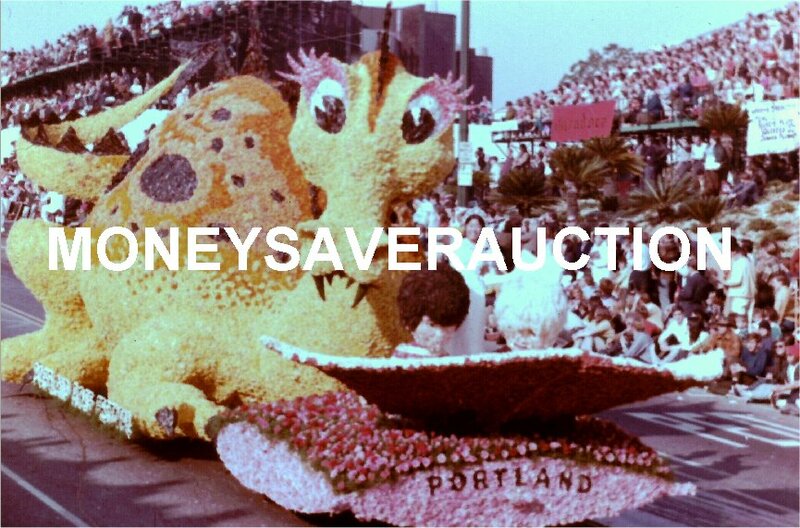 22 professionally taken color slides transparencies of the 1966 Tournament of Roses, 77th Rose parade taken by Trangle Color Labs, Hollywood. The theme of the parade is - It's a Small World. Slide number 1 is of the Grand Marshall Walt Disney. Slides include: Queen Carole Cota and Court San Gabriel, Theme Prize South Pasadena, Mayor's Trophy Dr. Pepper, Princess Award Cal State Polytech, Judges's Special Chevrolet, President's Trophy Native Son's, Grand Marshall's Trophy British Columbia, International Trophy Eastman Kodak Lutheran Layman's League American Trucking, Grand Prize Uniobn Oil, Anniversary Award Rotary International, National Trophy Redondo Beach, Governor's Trophy Montana, Sweepstakes Award Mexico Grendale, Queen's Trophy Republic of Lebanon Portland, Thumbellina Great nostalgia item and very hard to find, even the official Rose Parade website does not have photos going back that far. 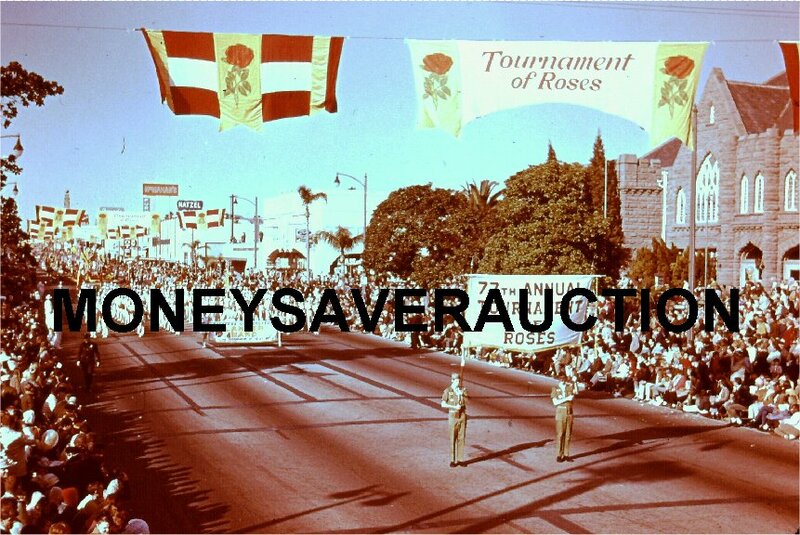 20 professionally taken color slides transparencies of the 1971 Tournament of Roses, Rose Parade. Slides include: Georgia, Sweepstakes, Wonderland of Fun Farmers Insurance, Grand Prize, Cinderella Anaheim, Theme prize, A dream come through Glendale, Marshall's award, Punch and Judy Dr. Pepper, Anniversary award, Shoemaker and the elves British Columbia, International award, Celebration Eastman Kodac, It's a big big world Florist Delivery, President's award, Birds and the Bees American Hospital, Queen's award, I want to be a nurse Occidental Life, Mayor's award, Swimmin' Hole Virgin Islands, National award, Fun in the Sun Puerto Rico, Wonders of Puerto Rico Knott's Berry Farm, Governor's award, Family Tales Calpoly, Judge's award, A Holiday in the Park Mexico, Sunday in Xochimilco Park Calgary Canada, The Sitting Pretty City Minnesota, Fun in four seasons St. Louis, Mommy Please read to me Portland Rose Festival, Dragons are only make believe Los Angeles, Young Love-Sweet Love Great nostalgia collectables and very hard to find. 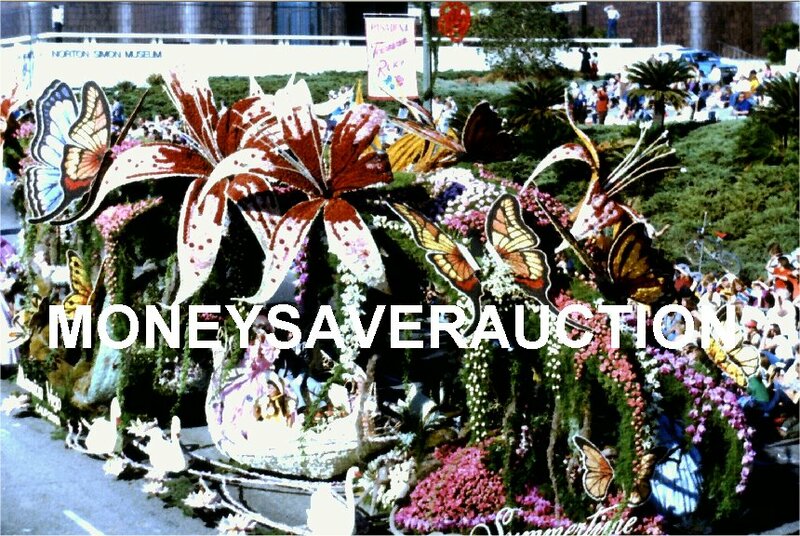 Great nostalgia item and very hard to find, even the official Rose Parade website does not have photos going back that far. 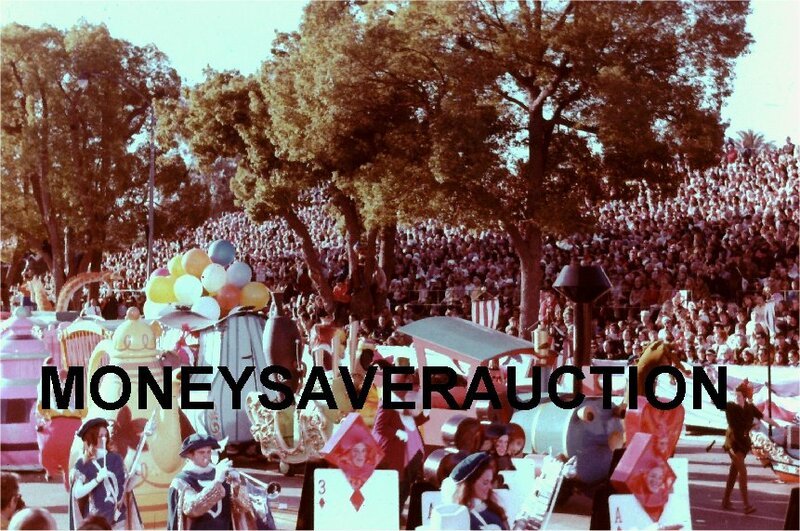 35 professionally taken color slides transparencies of the 1979 Tournament of Roses, 90th Rose parade. The theme of the parade is - Sports. 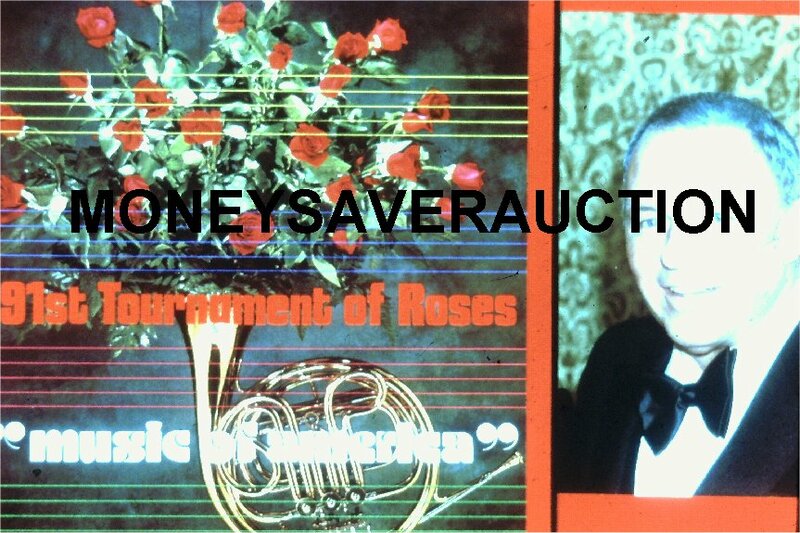 28 professionally taken color slides transparencies of the 1980 Tournament of Roses, 91th Rose parade. The theme of the parade is - Music. 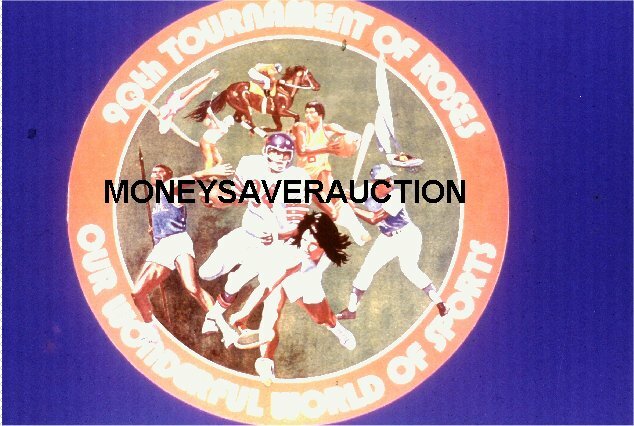 13 professionally taken color slides transparencies of the 1981 Tournament of Roses, 92nd Rose parade. The theme of the parade is - The Great Outdoors. The Grand Marshall was Lorne Greene. Great nostalgia collectable and very hard to find. 64 Tourism slides of Hoover Dam and Las Vegas taken in the 1960-1970's. Great nostalgia collectables and very hard to find. 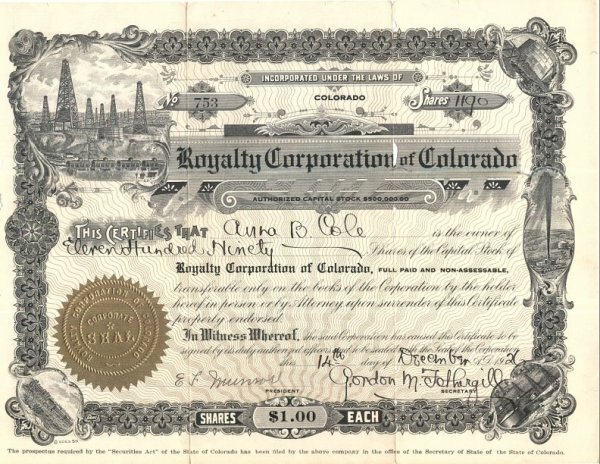 I found this stock certificate in the lining of a suit case at a garage sale. 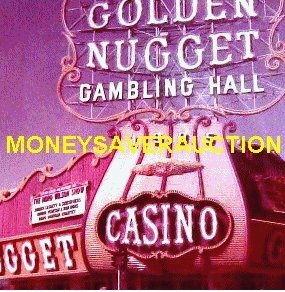 I do not know its real value nor how to find out. 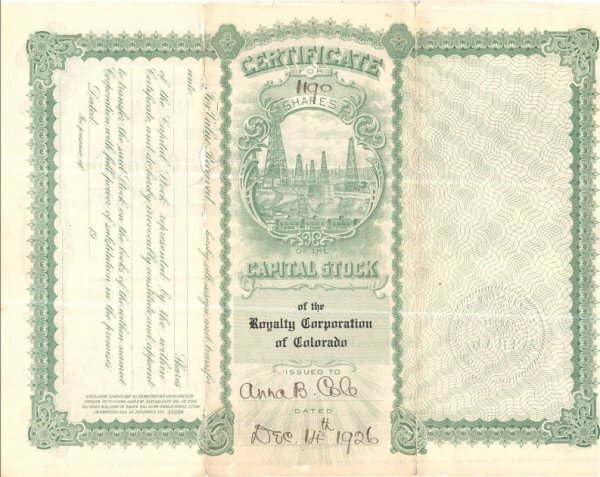 But it is a nice piece of memorabilia from the 1920's Colorado U.S.A about the new business of the oil boom, 3 years before the 1929 Wall Street stock market crash. Condition: used in very good condition, no cracks or chips, just normal crazing.